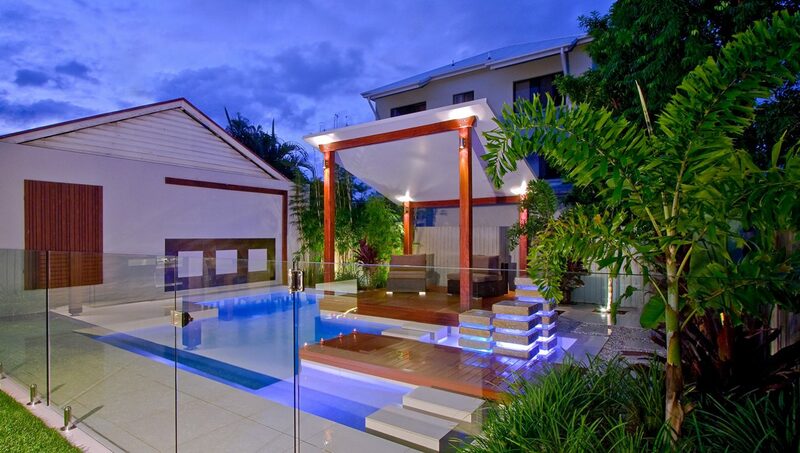 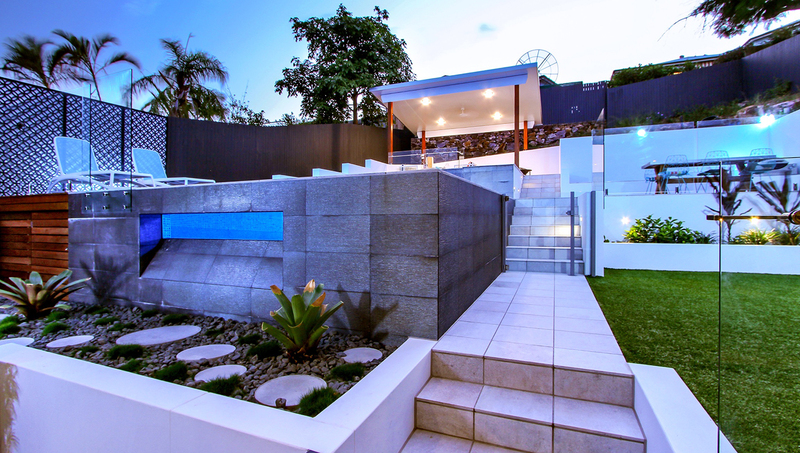 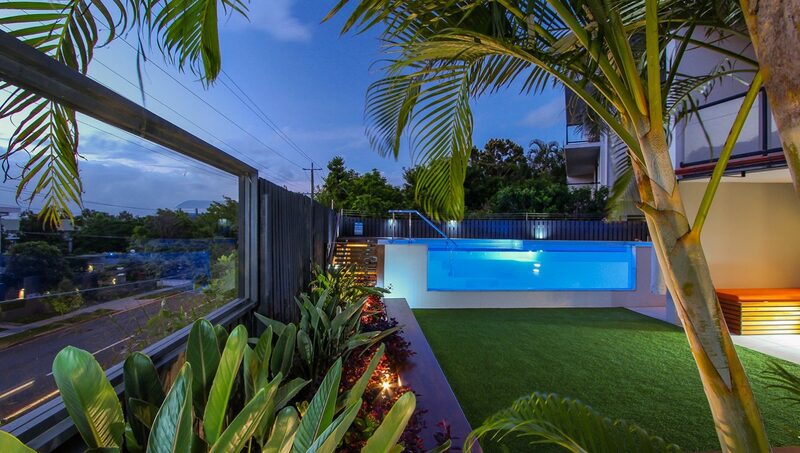 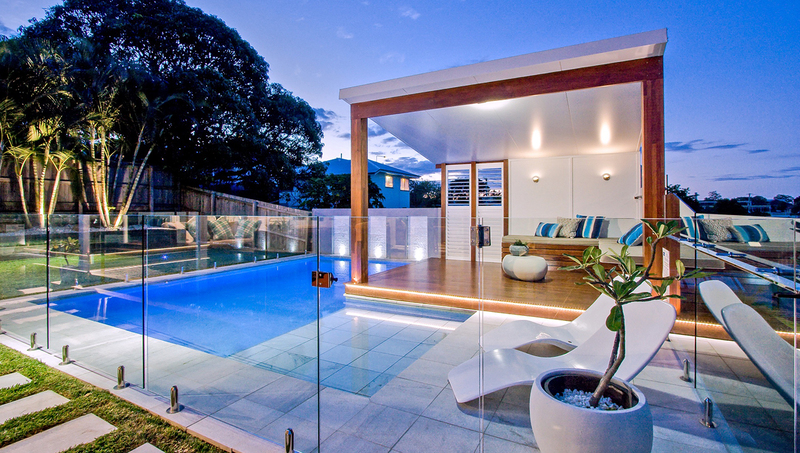 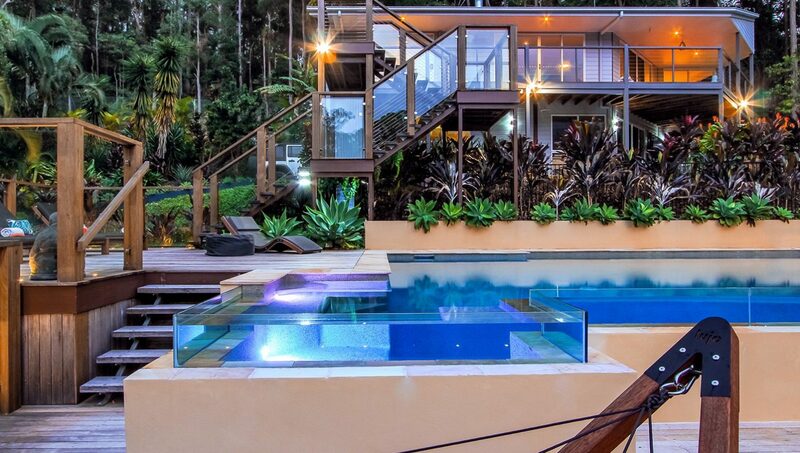 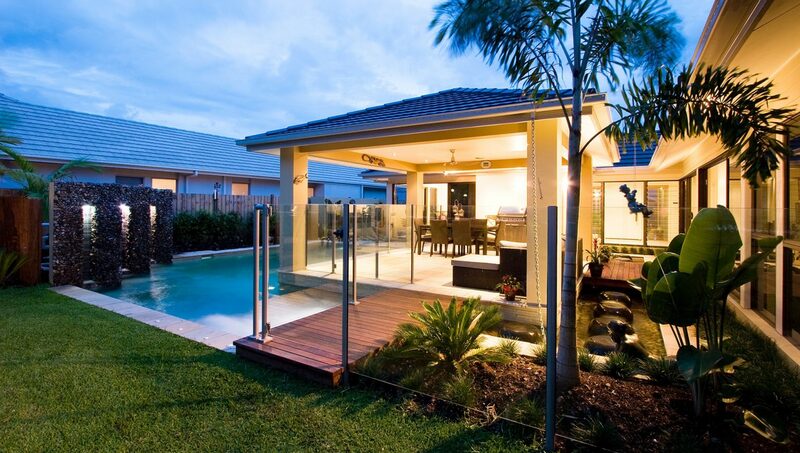 Trust your pool and landscaping project with Australia’s most awarded pool builder and designer. Majestic Pools & Landscapes isn’t your average swimming pool construction company. 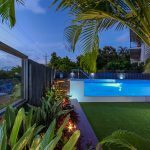 Its passion and ethos encompass much more than creating breathtaking backyards – at the core of the business is creating lifestyle experiences for customers, and adding value to their properties through exceptional design. 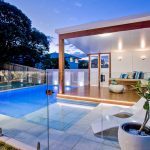 Don’t get the wrong impression from the glamorous photos, a Majestic Pool is no more expensive than the next company if they’re building to the same specifications – in fact, “doing it right” is often cheaper in the long run. 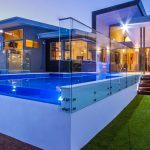 To prove they’re competitive on price, you’ll see that year after year – a large portion of their pools win awards in the most affordable price bracket categories. 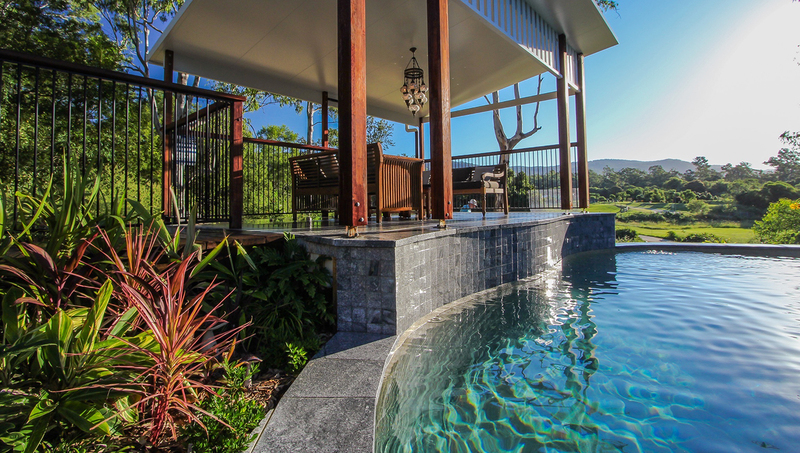 Among some of Majestic Pools & Landscapes’ most impressive projects are those created in tight or difficult sites – a testament to the fact that if you can dream it, they can do it. 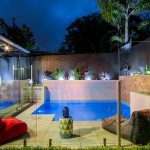 Even their basic pools, or more standard “pool-only” type projects are designed intricately and innovatively, adding value to your home. 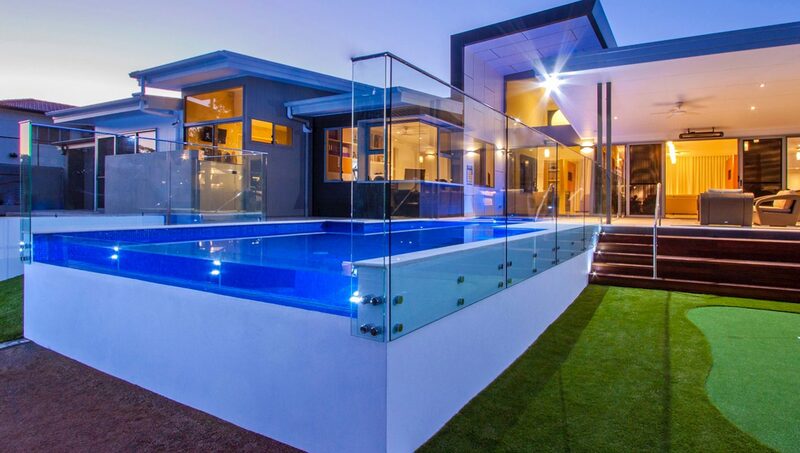 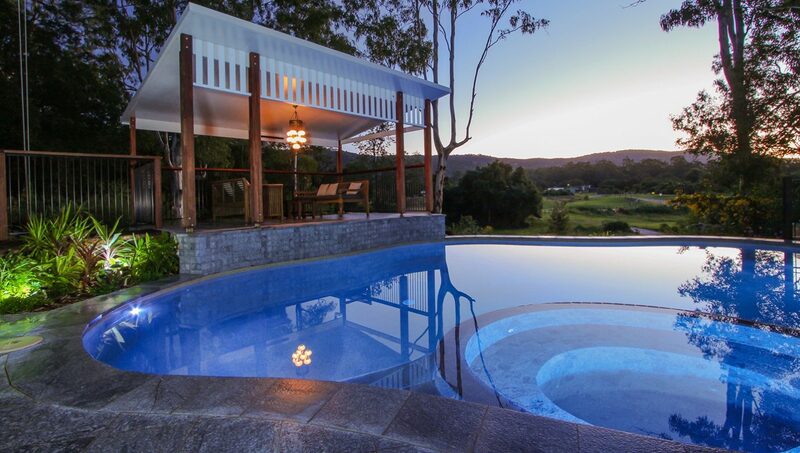 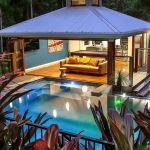 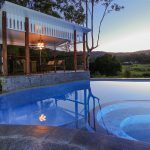 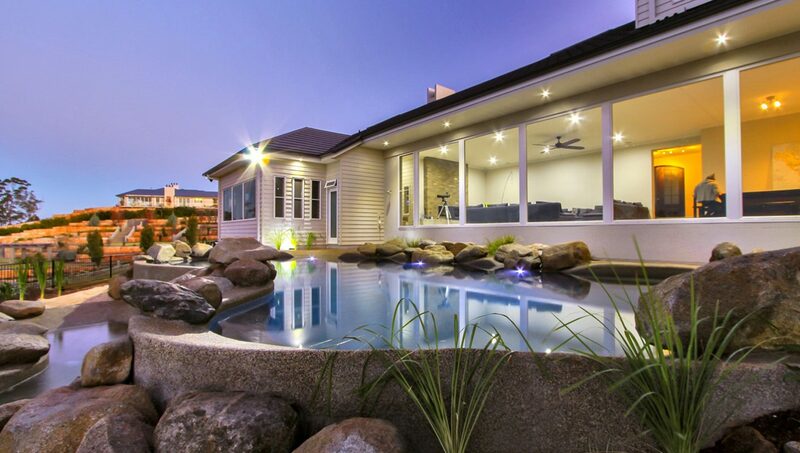 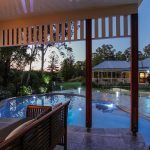 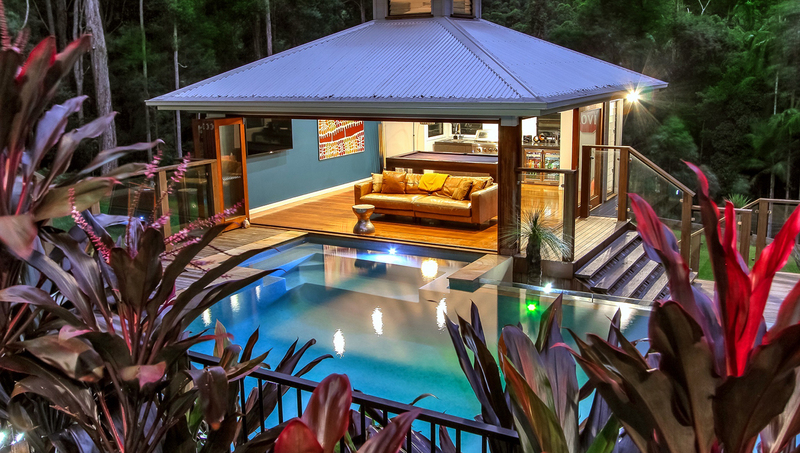 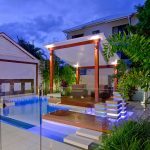 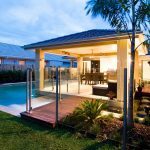 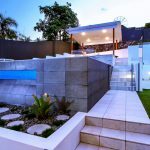 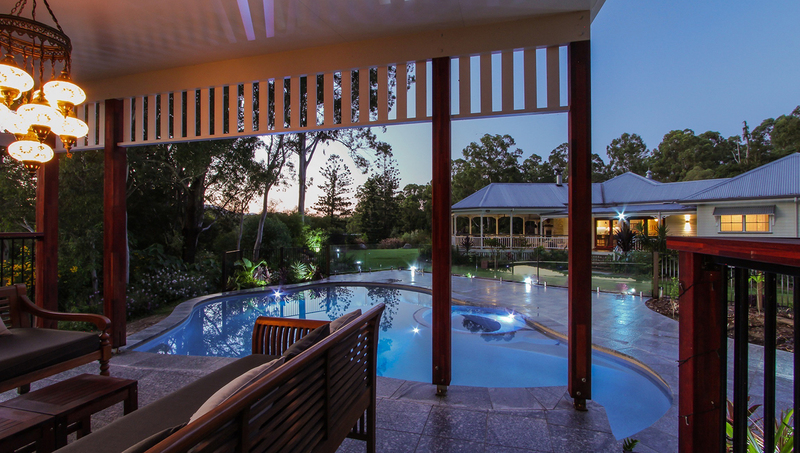 Being the longest established pool company in South East Queensland (established in 1991), the team prides itself on their absolute wealth of technical experience, professional systems, meticulous attention to detail, as well as value for money. 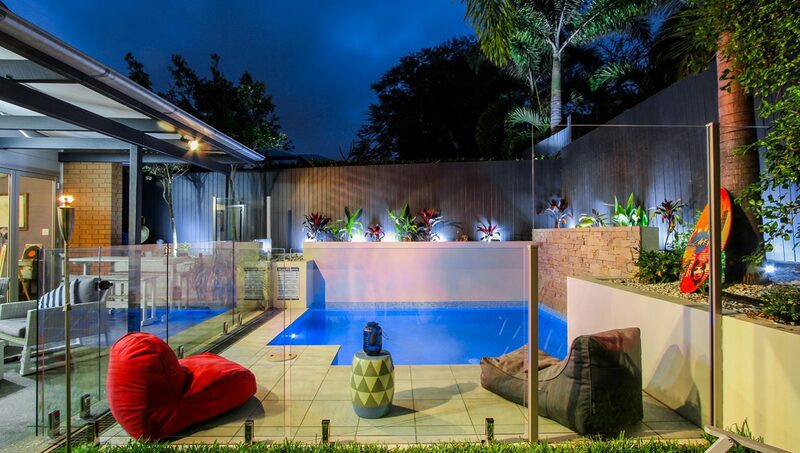 Invest with the very best and contact Majestic Pools & Landscapes today to discuss your ideas.